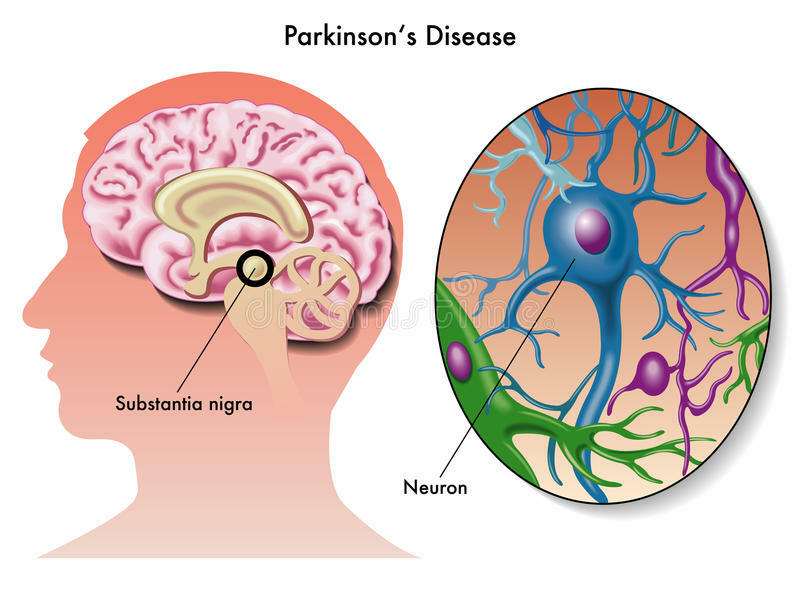 Parkinson’s disease is a progressive immune disorder caused by the dysfunction and death of dopaminergic neurons. This drop in essential chemicals like dopamine leads to motor control problems. Scientists are unsure as to what causes the death of these cells, but mitochondrial dysfunction is responsible for the effects of the condition. The new study suggests THC, the chemical compound found in the cannabis plant which induces psychoactive effects, causes a chemical reaction which reverses the cellular effect of Parkinson’s. Most studies investigating the neuroprotective effects attribute an anti-inflammatory response and drop in oxidative stress when THC offers the neuroprotection. This restores mitochondrial content and offers greater neuroprotection than pioglitazone, a prescription medication which offers neuroprotective benefits for those who have Parkinson’s disease. While dopamine replacement therapies help manage motor dysfunction symptoms, there are no current treatments which inhibit the progression of the disorder.